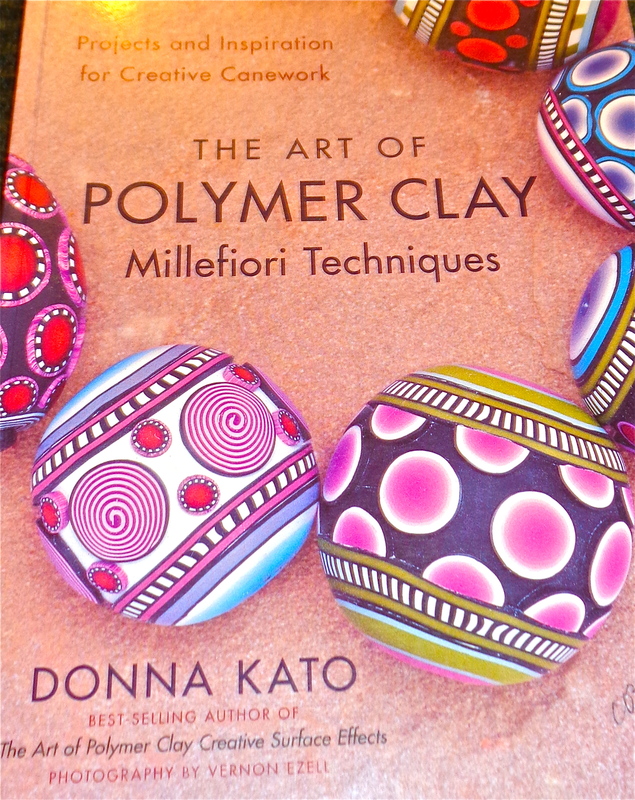 This is a wonderful book which explains in great detail how to do Polymer Clay projects. The explanations are clear and the introduction helps to clarify the variety of projects that can be accomplished with this book. This book reveals how you can do both simple and complex projects and has wonderful examples. Glass Beads is one of the best resources for those beginning to make glass beads to the intermediate beader. It gives a brief History of Beads first, followed by the Tools and Materials needed. Next are the Basic Skills and Bead Shapes. The Projects begin on page 53 and give a lovely variety in techniques from Petal beads, Poked Dots, Harlequin, Raised Petals, Twisting, Raking, and Feathering. 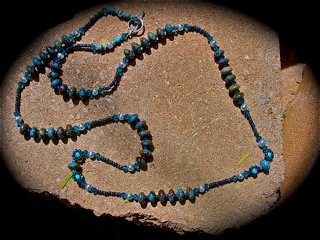 It even includes Batik Beads with Silver Stringers and Hollow Eye Beads. 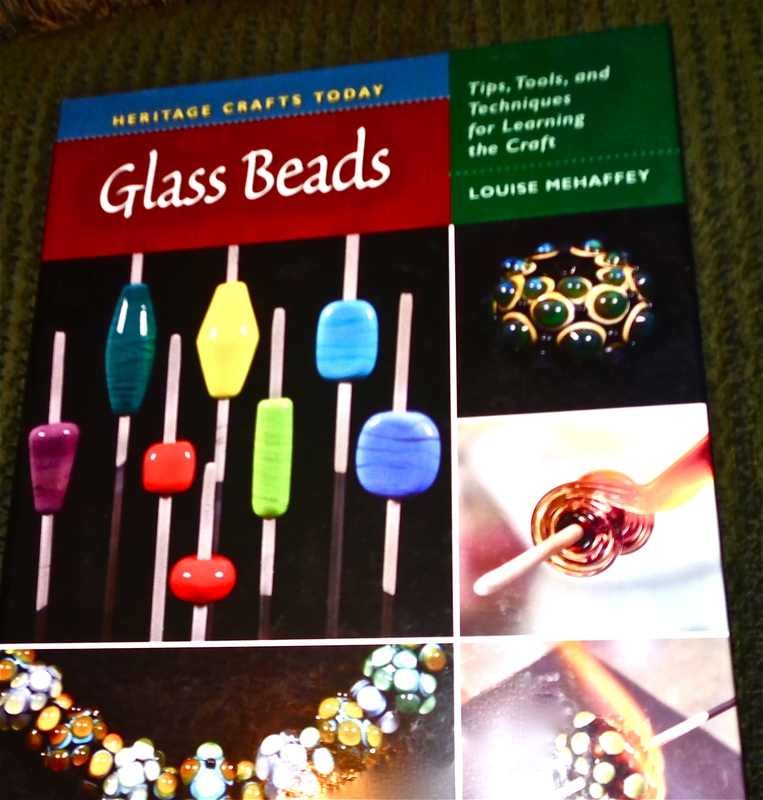 An excellent book for those who would like to learn more about making and designing their own Glass Beads. Wire Wrapping: The Basics and Beyond. Section #2 – Projects – with excellent pictures which give the artist easy directions to accomplish beautiful projects. Section #3 – Beyond – Design Basics, Expending your designs. 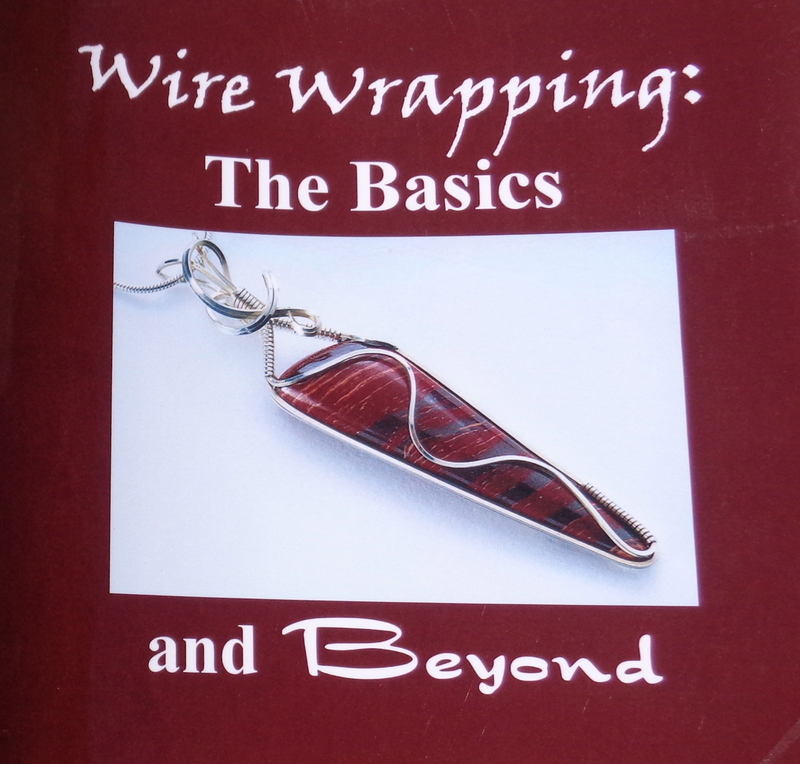 Of all the Wire Wrapping Books on the Market, I think this is the best. 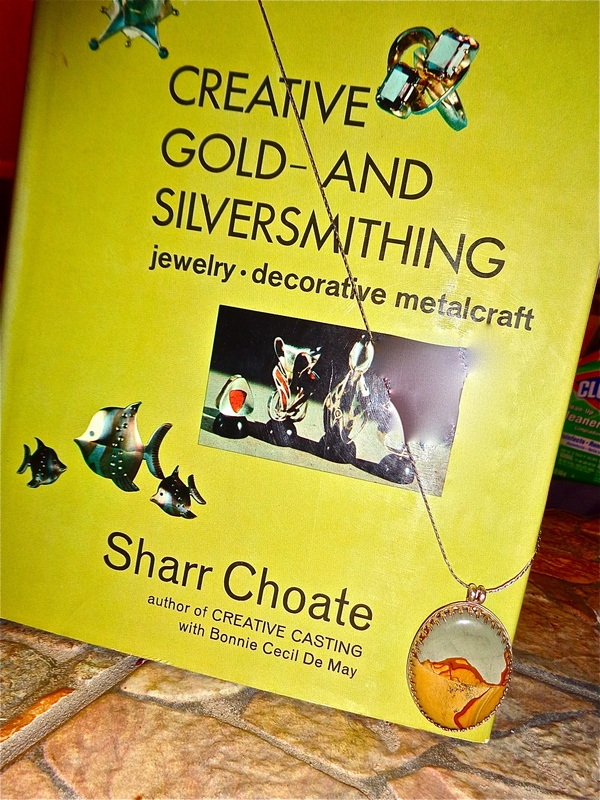 Sharr Choate has created a book that explains every detail in sequence on how to create a lovely silver or gold project. She starts by explaining metals followed by textures, annealing and pickling. She continues with shaping and sawing as well as filing and sanding. She covers details on buffing and polishing your project, soldering, metal coloring and finishing. Finally, she delves into the world of mountings and findings. She then steps into design categories of wire followed by chains, tubing and hinges. She even discusses rings, pendants, and appliques. She basically covers the entire process of smithing. A wonderful refresher course or beginning step by step approach to silver smithing. This has a very precise layout. A wonderful book that I would recommend to anyone who would like to expand their jewelry artistry and/or perfect their current artistic designs. On the left is a Wright Brothers Necklace. On the right is a train motif. Steampunk Emporium is in the background. This is a lovely and informative book with imagination which strongly appeals to my muse. It starts with a brief description of what Steampunk is and then delves into the various themes that Steampunk is so famous for. Although the cost is somewhat prohibitive, I feel that the quality of the book makes it well worth the price. 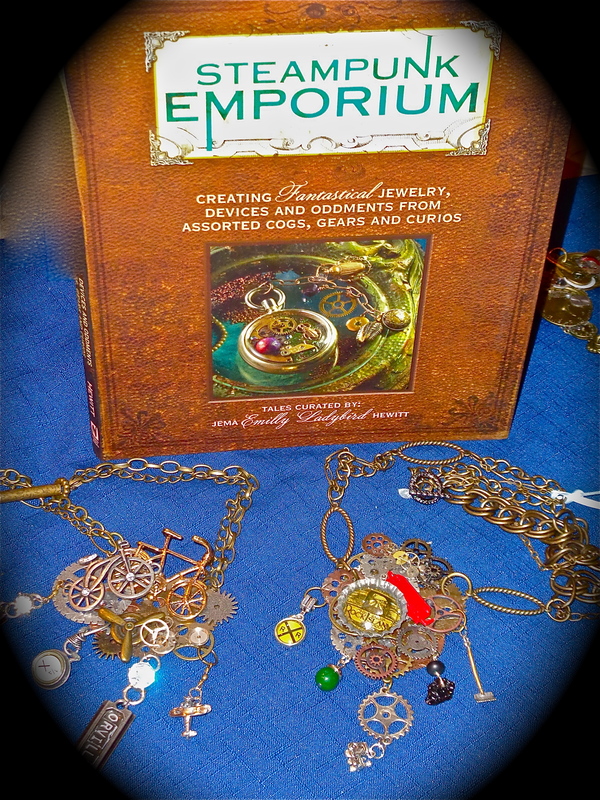 I am delighted to have this book in my jewelry library and would recommend “Steampunk Emporium” to anyone in the jewelry field or those interested in the World of Steampunk.